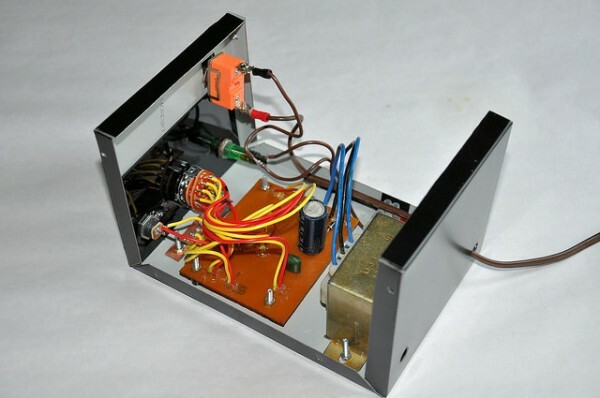 In this post we introduce simple and flexible, regulated low voltage power supply unit. 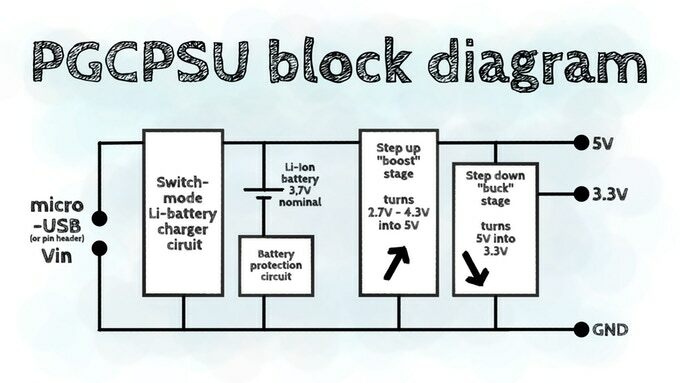 This power supply has provision for 4 outputs such as 1.5V, 1.8V, 2.5V and 3.3V. We mainly build this low voltage power supply unit to test (and power-up) low voltage MCUs, CPLDs and radio receivers. For this power supply we choose 1.8V, 2.5V and 3.3V to get it compatible with most of the LVTTL/LVCMOS devices. Other than that, we include 1.5V because there are several analog ICs are available for that voltage level. This power supply unit is based on LM1117/AMS1117 voltage regulator series and for this design we use AMS1117-1.5, AMS111-1.8, AMS1117-2.5 and AMS1117-3.3 fixed voltage regulators. Except to above regulators this board can be use with AMS1117-2.85 and AMS1117-5.0 regulators.